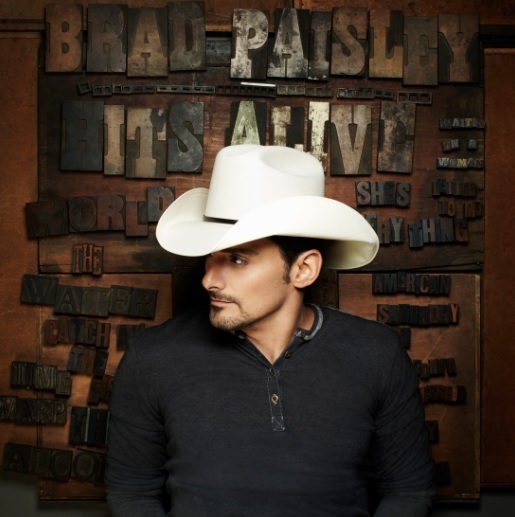 Brad Paisley has announced that he will release a new album titled Love & War in 2017. The country star and longtime CMA Awards co-host made the announcement on Nov. 11 during a performance at the iHeartRadio Theater in Los Angeles, iHeart.com reports. Paisley’s 11th studio album will include his collaboration with Demi Lovato, “Without A Fight,” as well as his current single, “Today.” The album features additional all-star guests. “Mick Jagger has a song on there with me that is gonna flip you out,” Paisley tells Taste of Country Nights. “John Fogerty and I have been writing, and wait till you hear that. 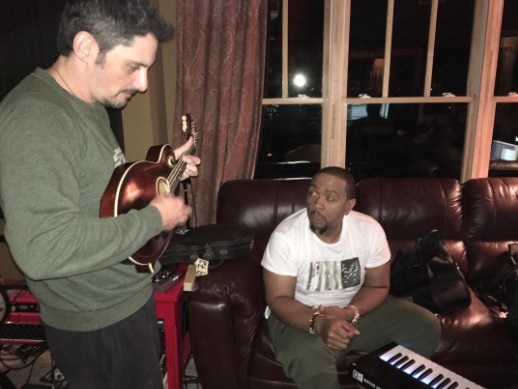 Timbaland, then Demi.” According to iHeart.com, Paisley also collaborated with Brent Anderson on a track he calls “one of the best songs I’ve ever written.” “I wanted the collaborations on this record to be collaborations that took me outside of what you’d typically think and brought that other world into this, but it’s also very country,” Paisley says. Love & War is expected in February of 2017.